Styles and sculpts the lashes to enhance the natural contour of the lashes with mega build structure. Delivers immediate building and volumizing action. The combination of the uniquely molded brush and easy-glide texture gives you extra lashes with instant shape. Clump-free with no un-even build-up. So brush it on and see a-lot-a-lash! 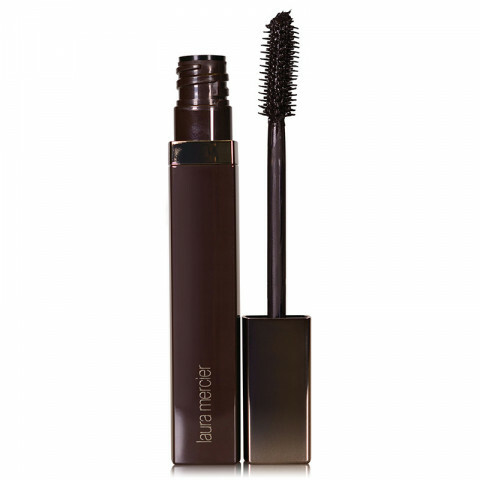 volumizing and lengthening mascara without any of the clump! black onyx is an amazing deep black mascara color. easy to use and great for everyday.